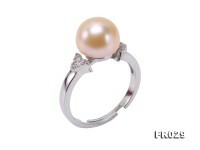 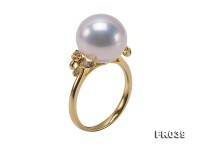 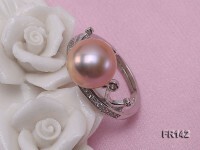 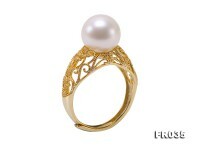 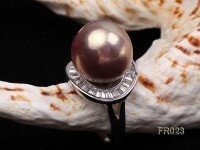 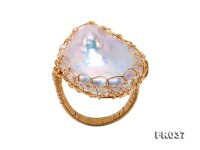 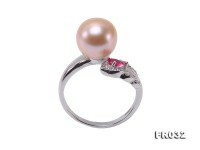 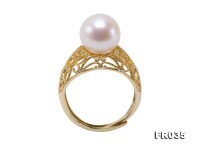 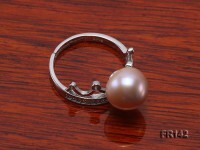 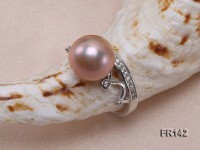 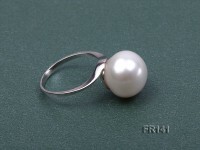 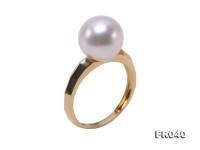 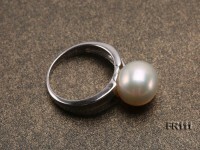 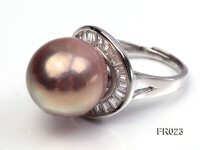 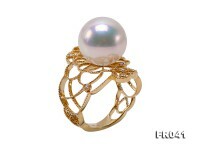 Pretty crown-style 9.5mm lavender freshwater pearl ring for sale. 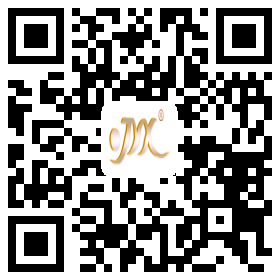 The ring itself is crafted with sterling silver and dotted with shiny zirconias for decoration. 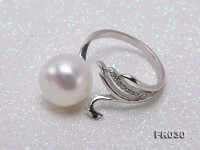 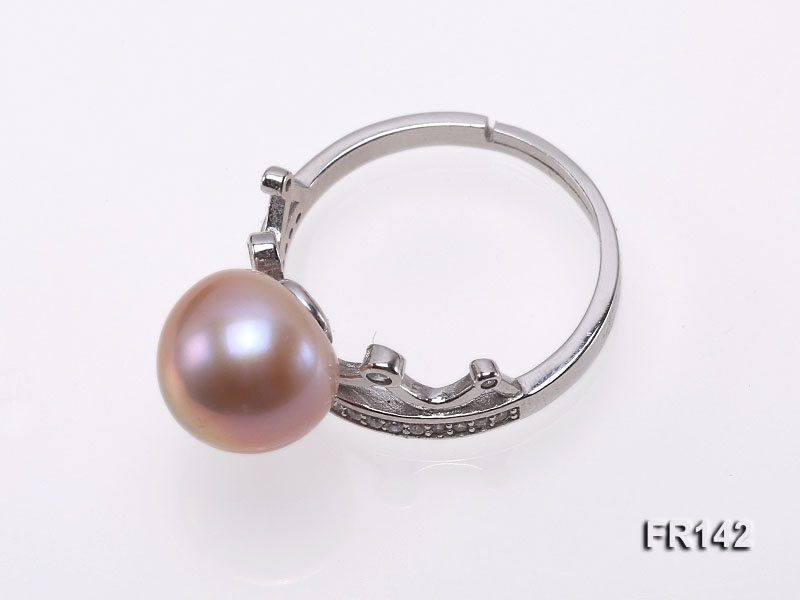 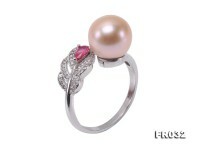 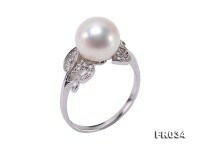 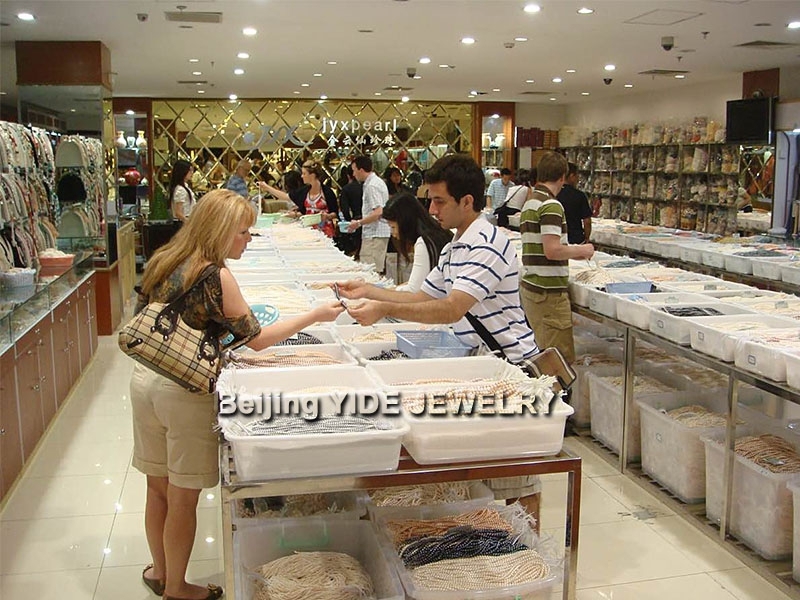 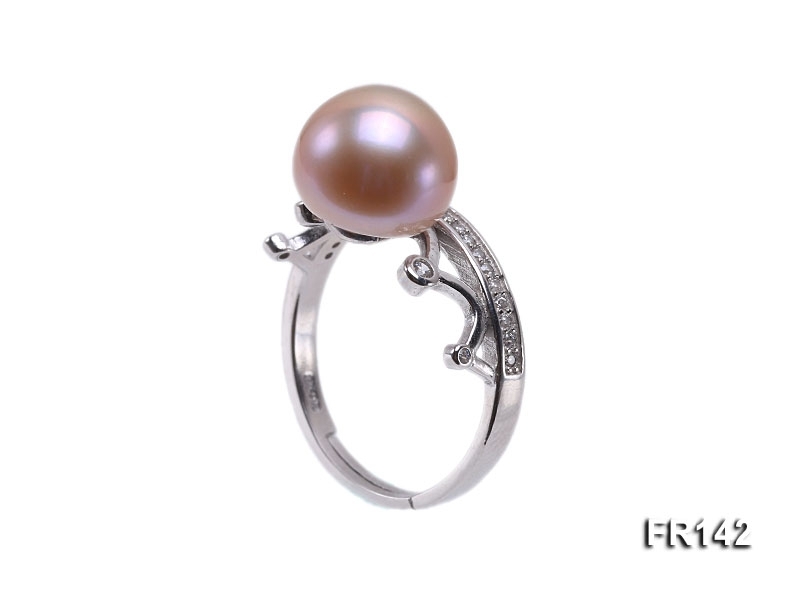 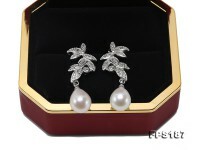 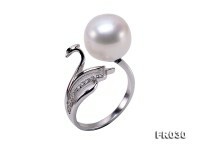 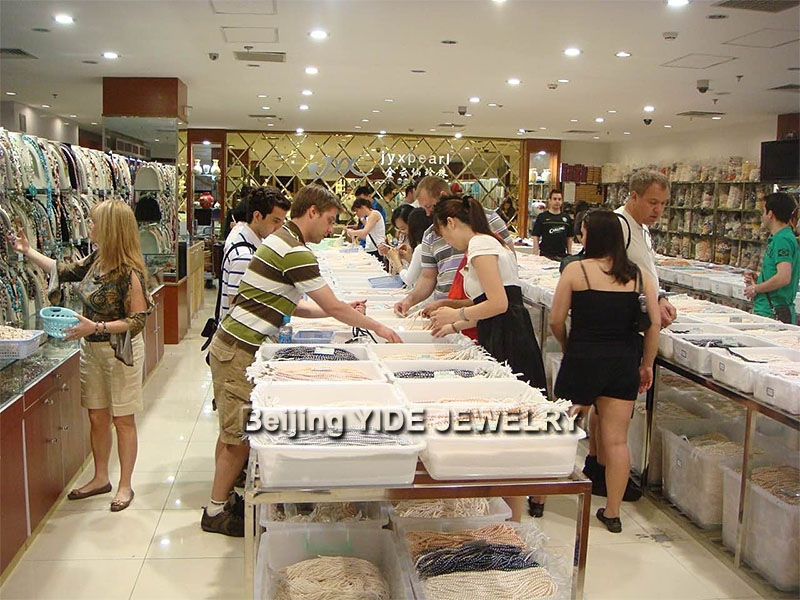 The lavender pearl ring features classic design and fine pearl luster, which make ideal gift jewelry for 20s-40s birthdays and wedding celebration as well. 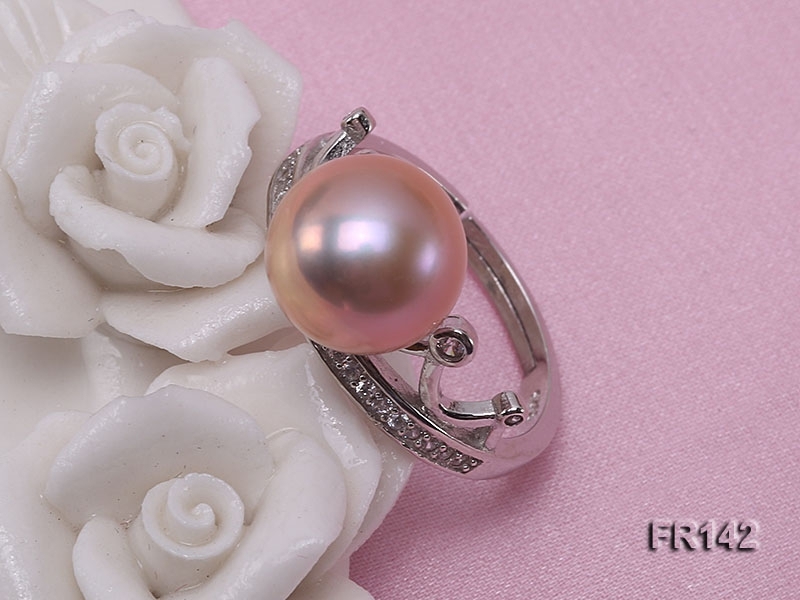 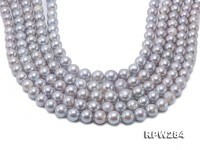 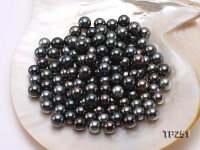 The mass cultivation of freshwater pearls requires intensive labour of love and they come in a range of natural colors in only white, peach, pink or lavender.